ACIM.biz ~ the portal for ACIM and our Father’s biz! 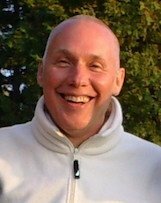 Welcome to ACIM, A Course in Miracles Awakening with David Hoffmeister. This portal site is rich with ACIM A Course in Miracles online teachings, helpful links to video teachings, audio teachings, YouTubes, writings, social media, music, websites, mind training programs, subscriptions, and much more. These profound resources will support your mind in the practical application of the Course. 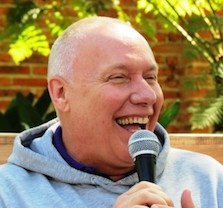 David Hoffmeister ACIM has touched the lives of thousands with his consistently peaceful state of mind, radiant joy, and dedication to Truth. He is a gentle and powerful shining light that seems to flow effortlessly along, emanating a truly genuine and joyful contentment. 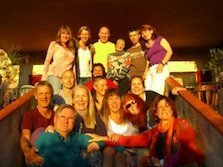 David is a modern-day mystic and non-dual teacher who has been invited to over 44 countries and 49 states to share the message of Love, Oneness, and Freedom. His journey involved the study of many pathways, culminating in a deeply committed practical application of A Course in Miracles ACIM. David’s life is a living demonstration of the Awakened Mind. He is devoted to the same consistent message: release the illusion of separation, for only Love is real. This site is an invitation to join him in this grand adventure into the experience of Truth, Freedom, and Joy!